The Founder/CEO of Made Men Music Group (Tripple MG), Ubi Ekapong Ofem, popularly known as Ubi Franklin grabbed a huge share of the Nigerian music market with the successful launch of the careers of stars like Iyanya; Teckno Miles and Emma Nyra. The lawyer turned artiste manager extended his winning streak to e-business with the launch of a thriving online platform, InstantPickup in July 2017 and within a few months (in November precisely) added InstantApartment to his portfolio, a prove that he is faring well on the World Wide Web. 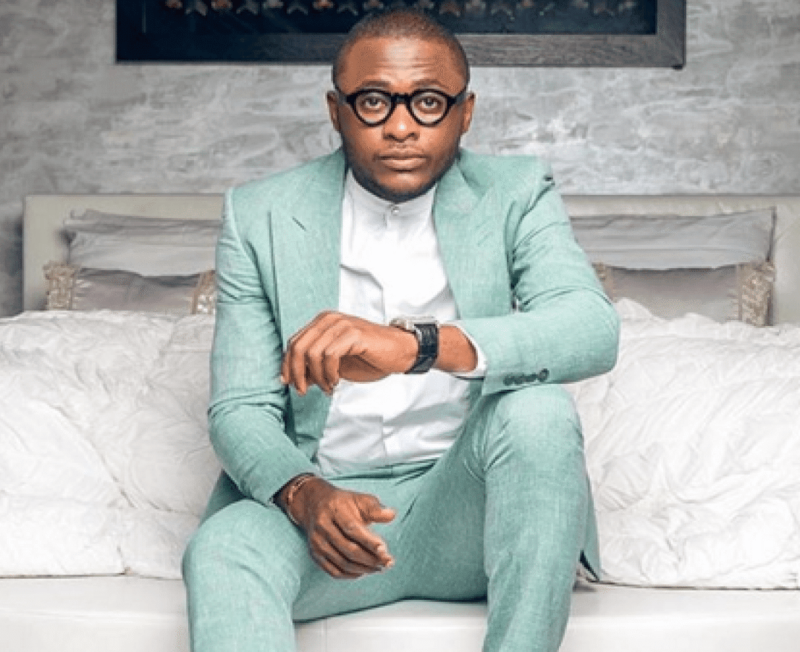 My Backyard Story caught up with the young entrepreneur recently and asked what his next big project was and the down-to-earth City People ‘Music Manager of the Year’ said it was to govern his home state, Cross River. “Apart from the fact that I have a great political antecedent-my dad before he died was at a point a LGA Chairman; High and Appeal Court Justice-I have always been a leader and had an unusual love for politics. Also I need to change something in Nigeria, before I join my ancestors one day," Franklin said. Franklin, 31, only recently, added to his collections of rides a 2017 Toyota Land Cruiser sport utility vehicle, which costs millions of Naira in the auto market.